When I had better health than I do now, I loved to be active. I have never been particularly good at sports, but I was always doing something – softball, hockey, gymnastics, rowing, cricket, swimming, gym classes, dancing, hiking, cycling – I enjoyed the outdoors, and fun, high-energy activity. My Mum has learned and then taught Tai Chi for many years. She has enthusiastically tried to encourage me to join her many times. 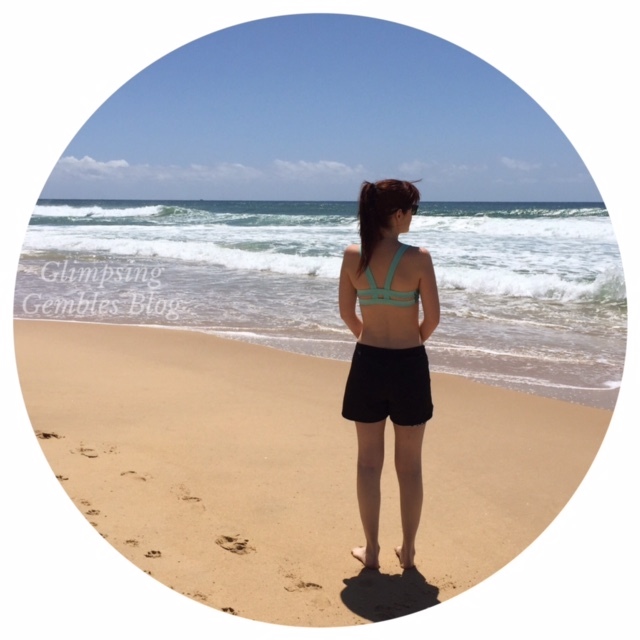 I did do a few classes years ago, but decided at the time that, with uni and work to fit in, when I had time to work out, I wanted it to be fast-paced and energetic. These days, my body does not allow me to do much physical activity – I have to gauge what I plan to do within the day, and ensure that I do not overdo it. Also, due to my health conditions, I have a lot of muscle and joint pain and stiffness. One day, Mum mentioned joining the Health Recovery class that she helps to teach. I knew that class was available because she has taught it for years, but had always known it as a class for people with health conditions and physical disabilities or injuries. It had not clicked in my mind that that was now me. I became quite excited to give it a go. My thinking had changed! Yes, it was not a fast paced class, but it involved more movement than I was doing, day in and day out, lying in bed! I have now been doing Tai Chi for about ten months, and I love the class. I do not make every once-a-week class when I am not well enough, and part of most classes, I have to sit out and rest. However, the benefits are huge. We begin with very gentle warm up moves. I can feel my stiff body loosening up – it is incredible. Such gentle movement, yet I feel my spine, muscles, hips – my whole body, in fact – freeing up, and moving. We go on to doing the first seventeen moves of the set (which consists of one hundred and eight moves), and do this three times. We then do some strengthening moves, and any moves in the set which people want to focus on. I realise now how wrong I was to view this as an exercise which was too slow for me. There is so much involved with each move that it would suit any fitness level. There are classes where you can learn and do a lot more, of course. At the moment, the health recovery class is great for me. Further to the good the class does stretching and strengthening my muscles and joints, I find it also great for my brain. Brain fog is a big issue for me, so trying to remember moves and concentrate makes me use my mind and keep the cogs moving! 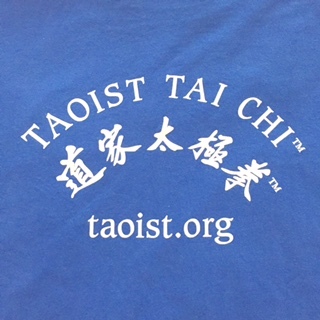 Another awesome part to Tai Chi is the amazing community I have become a part of. The people are so caring, unique, fun and generous. We even spend a few minutes at the end of each class chatting with green tea! I highly recommend that you investigate your local tai chi society. Whatever your level of physical ability, tai chi can be tailored to help you (you can even do it sitting down!). You will find the good it does for your body, mind and social life astounding! Just dip your toe in and see what you think. I can assure you that you will be pleasantly surprised. 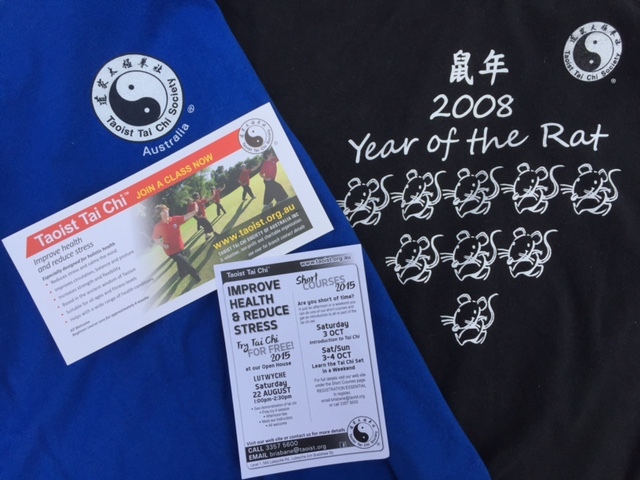 For more information on the Tai Chi society in Australia, take a look at this link. As you’ll notice, there are beginner classes starting regularly and imminently, so what are you waiting for? !